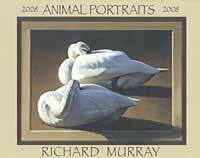 Beautiful wall calendar featuring the artwork of Richard Murray. Animals illustrated include Grizzly, Gray Wolf, Elk Calf, Black Bear, Black-billed Magpie,, and more. 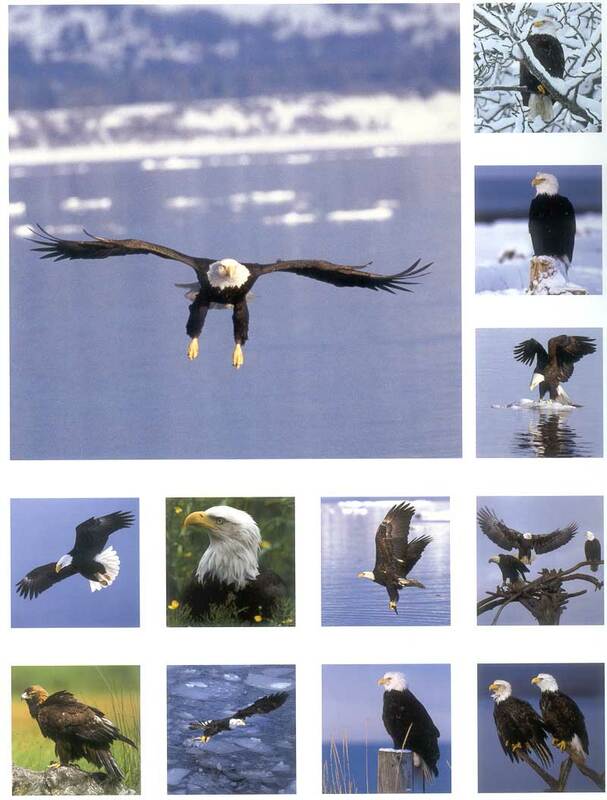 Stunning photos of the North American bald eagle by photographer John Hendrickson. 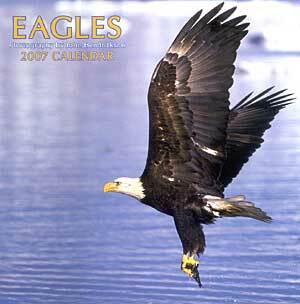 Includes a 6-month planner page for 2006 so you can start to use this calendar early. 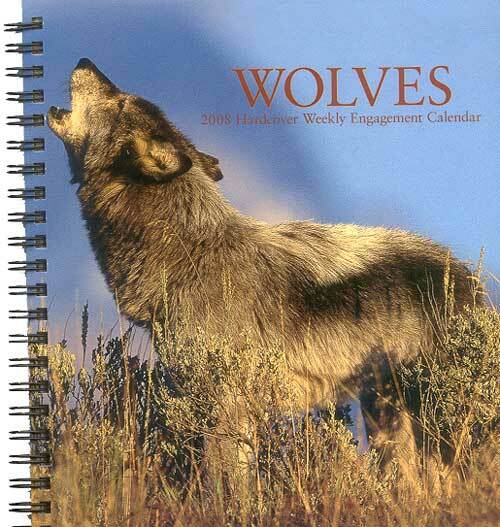 Spiral bound weekly engagement calendar featuring more than 50 images of wolves. 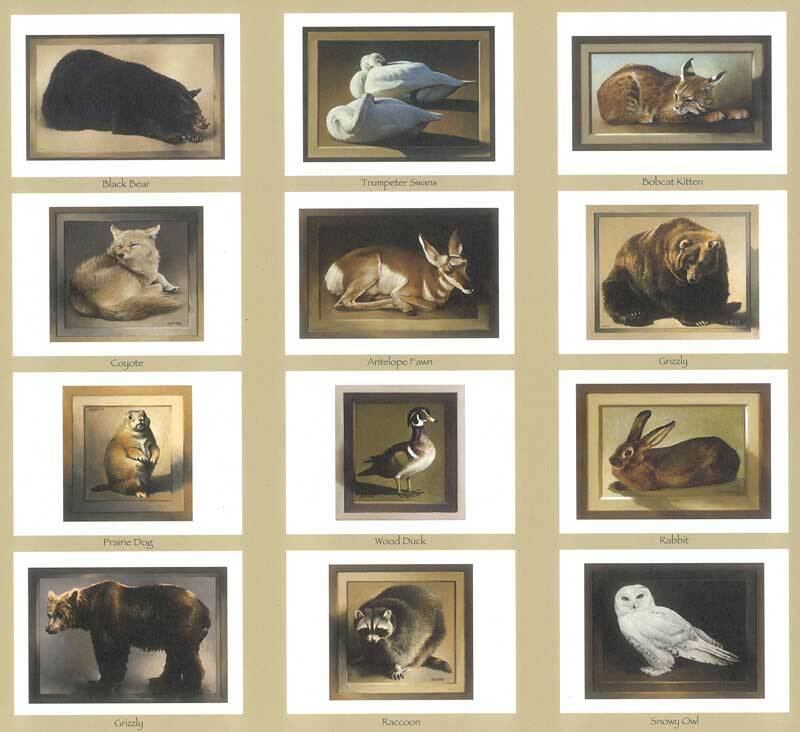 Measures 7¾ x 6½ inches. 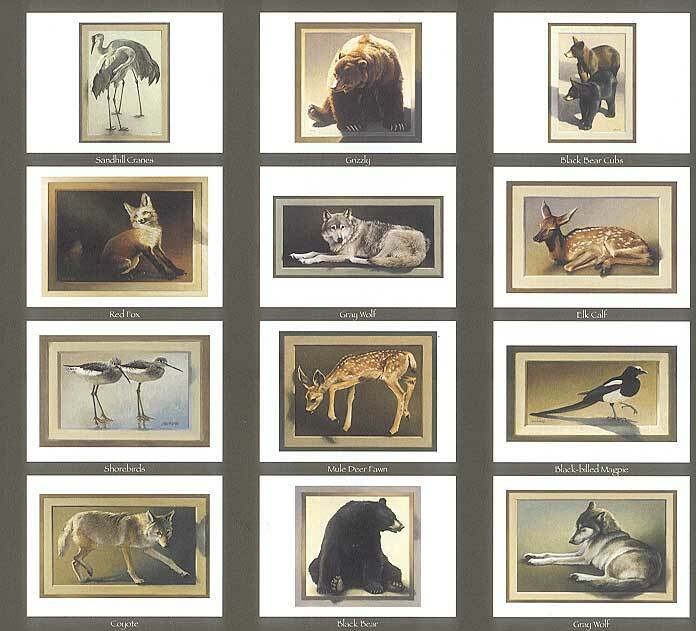 Wall calendar featuring the exquisite artwork of Richard Murray. 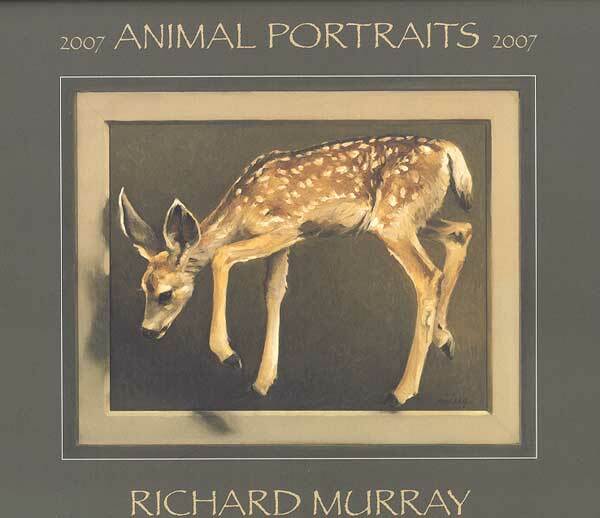 Animals illustrated include Black Bear, Coyote, Grizzly, Bobcat Kitten, and more. 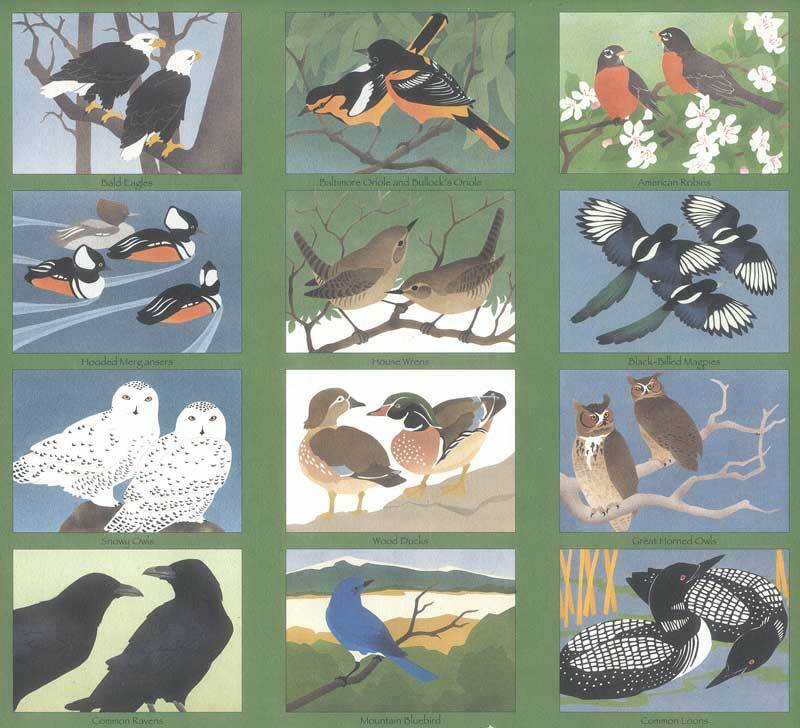 Beautiful wall calendar featuring the artwork of Wendy Morgan. Birds illustrated include Bald Eagles, Snowy Owls, Common Ravens, Black Billed Magpies, and more.